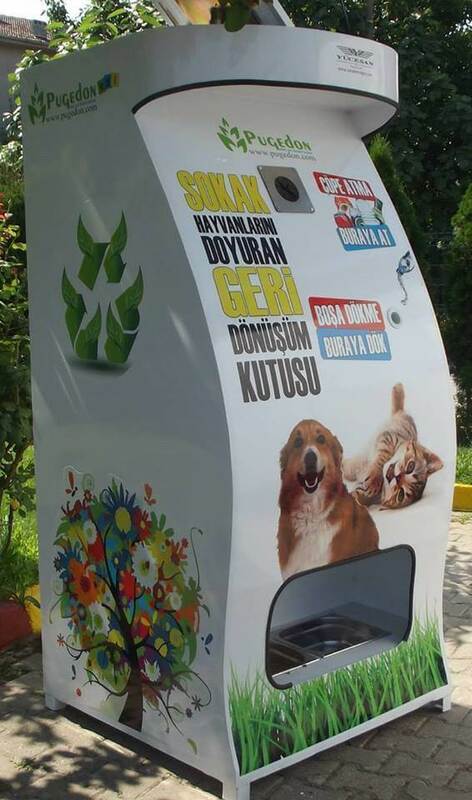 There are at least, if not more than, 150,000 strays in Istanbul, and because of that, a law passed. 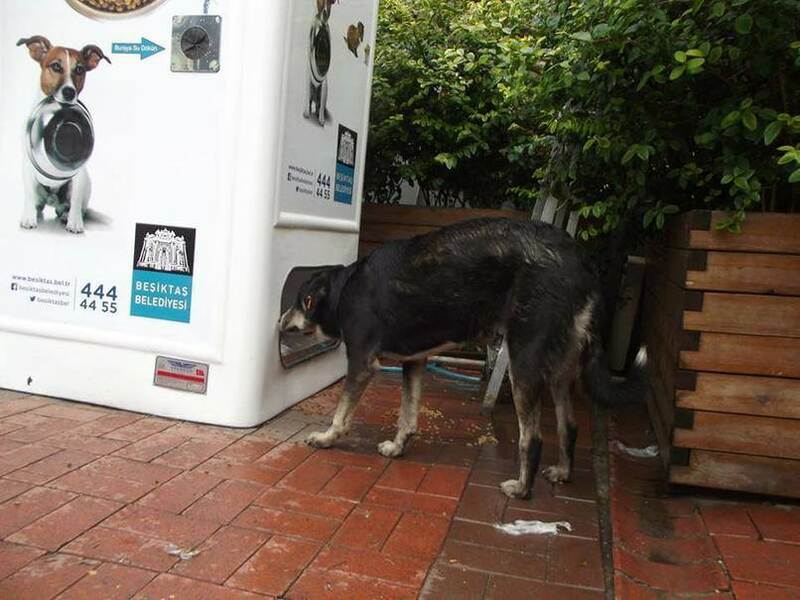 The law stated that strays be removed from the cities, but this meant that their survival outside the city would become low. 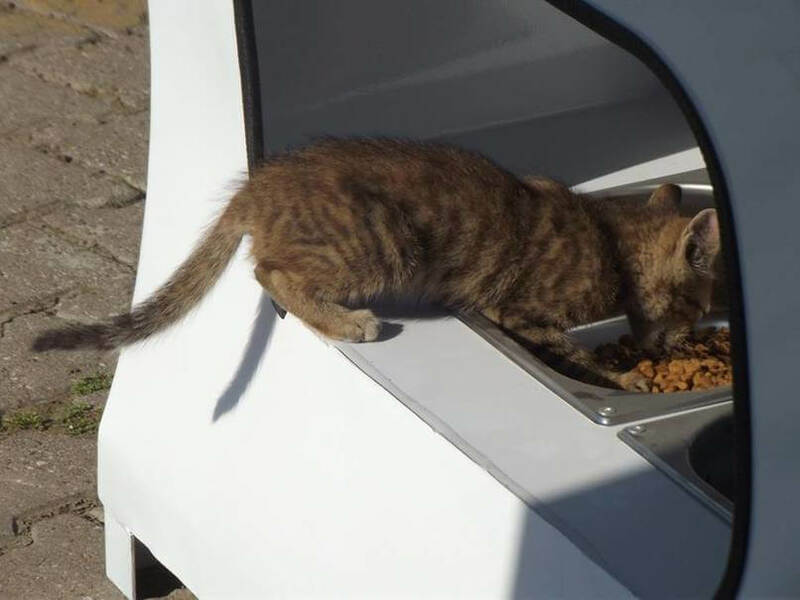 Until one company’s genius invention…they wanted to help feed the stray and increase their rate of survival. 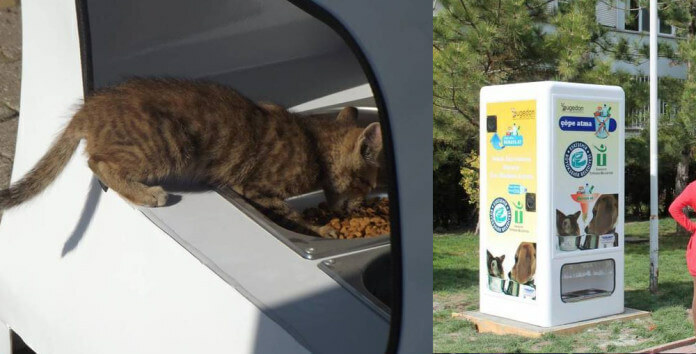 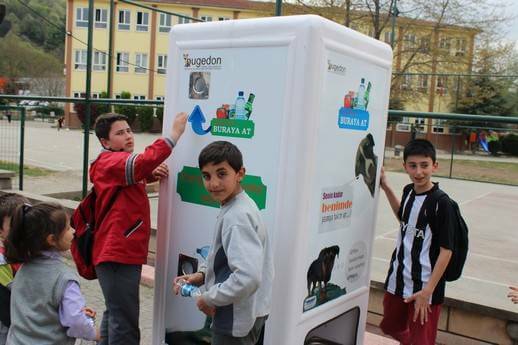 Their genius invention is the kibble vending machine, which not only feeds the strays, it also acts as a recycle bin! 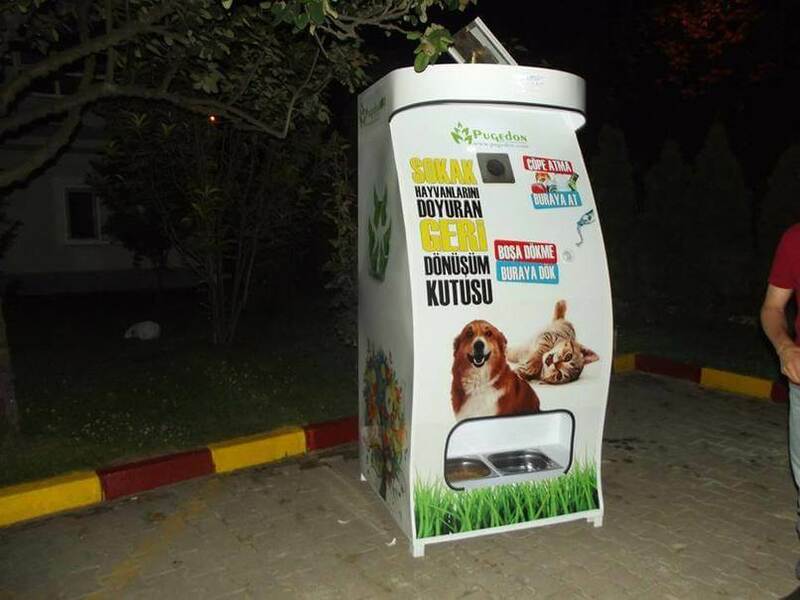 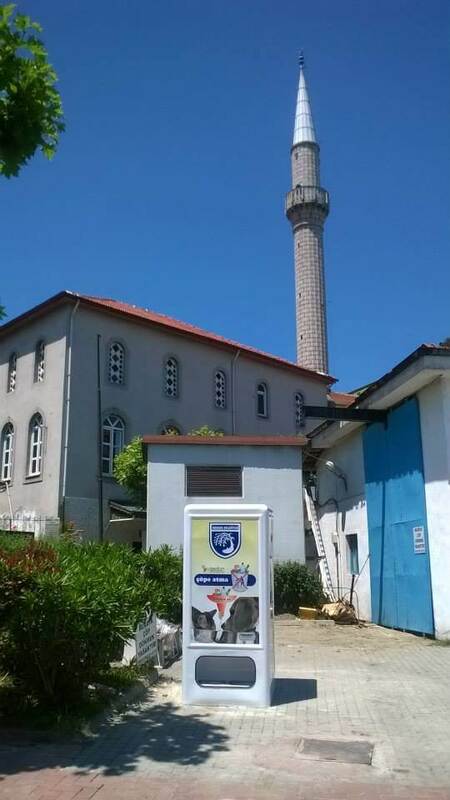 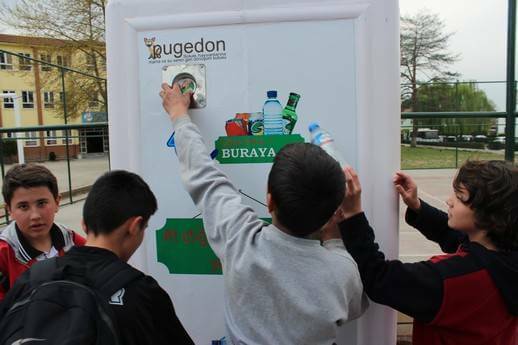 What an ingenious way for the City of Istanbul to give strays a chance to live!